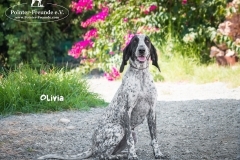 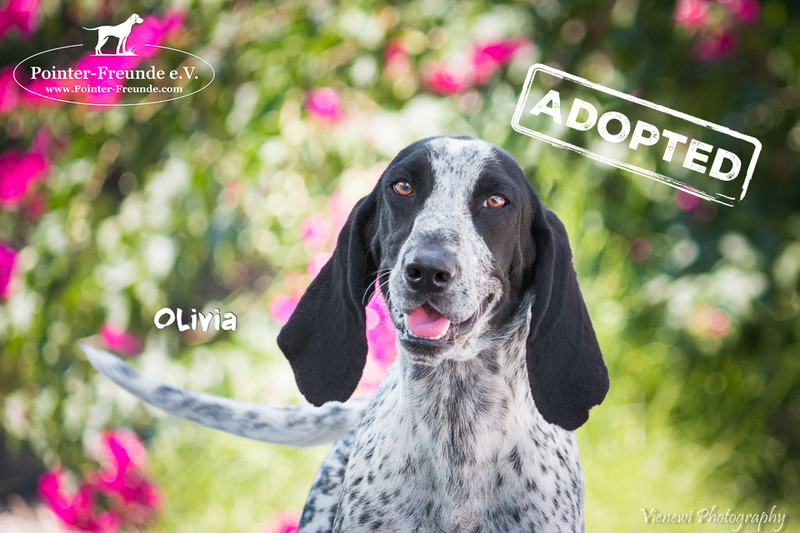 OLIVIA, Pointer-Segugio-Mix, born app. 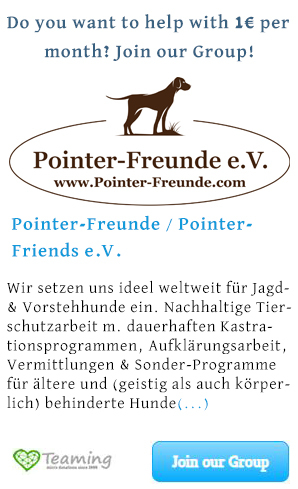 05/2017 - Pointer-Freunde e.V. 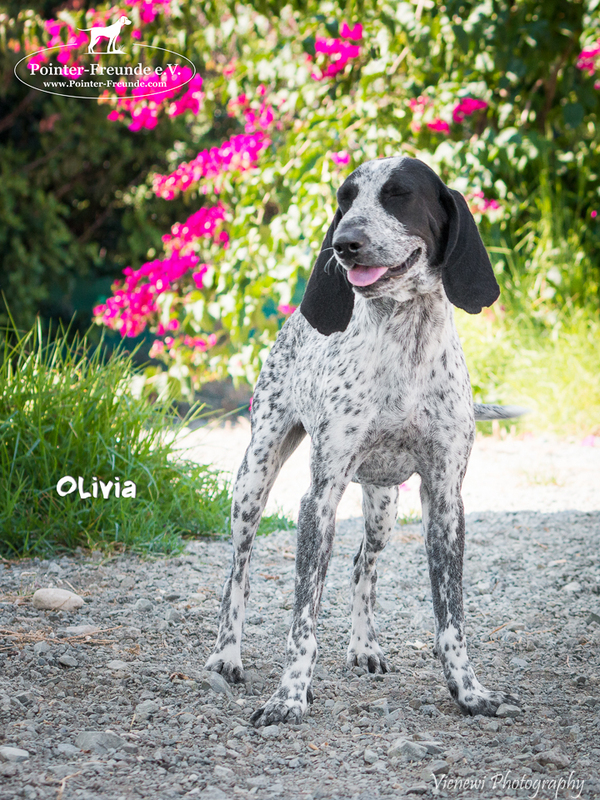 OLIVIA was found wandering around on Cyprus with her friend GOOFY. 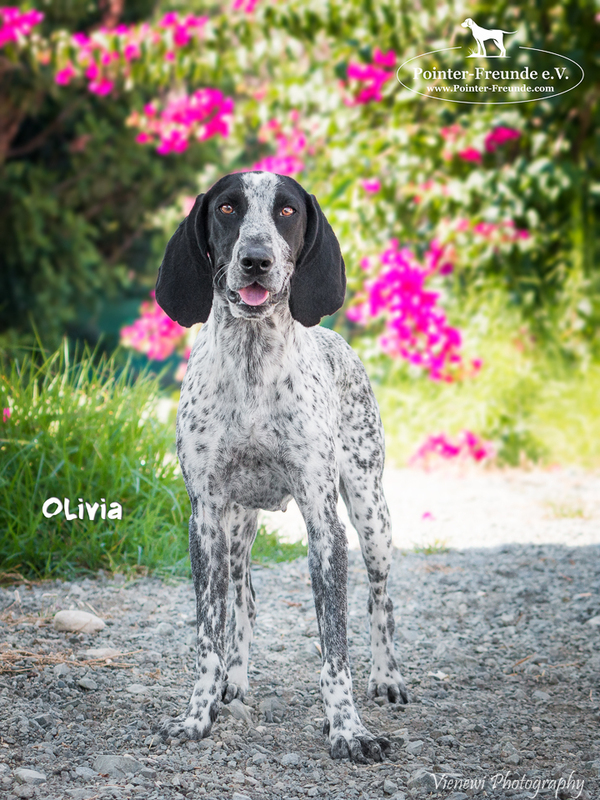 OLIVIA is ready to travel anytime. She has her own EU-Passport, is vaccinated incl. 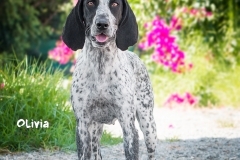 rabies, chiped, dewormed and deflead. 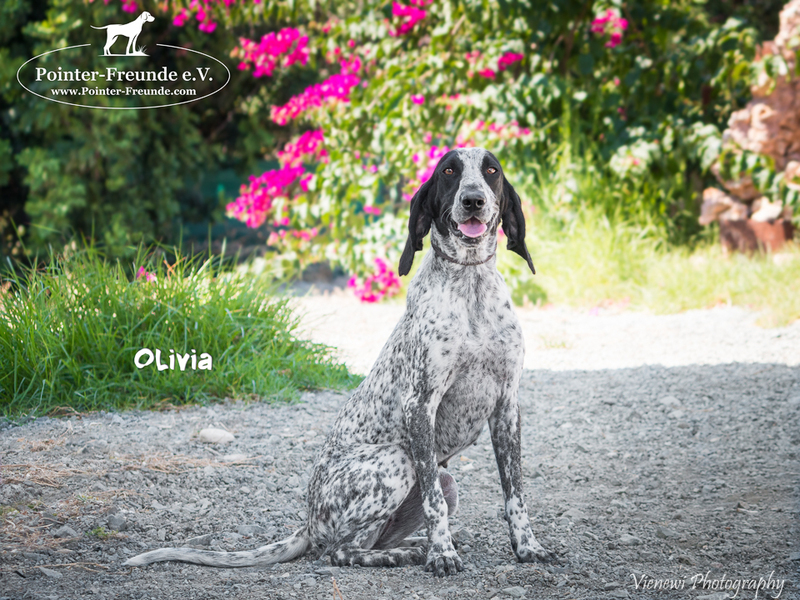 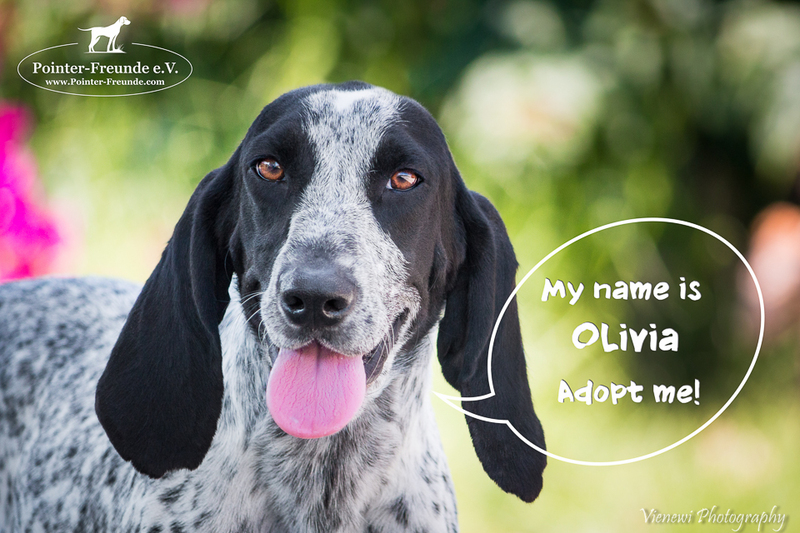 OLIVIA will be given with an adoption package and an adoption fee incl. 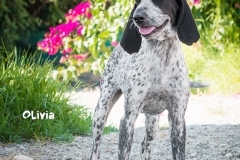 travel costs via our charity Pointer-Freunde / Pointer-Friends.